Reduce Falls with Balance Exercises. Balance training is essential for helping older adults reduce their fall risk because falls are a leading cause of loss of independence or the need to move to assisted living. Check out a 12 minute video of balance exercises that can help seniors improve their balance! 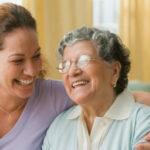 If you’re just starting out as a caregiver for your elder family member, here are some great tips to get you started. 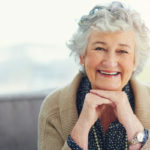 OR even if you have been dealing with these issues, this guide helps you make decisions and take the steps at every stage of aging. Caring for someone with dementia can seem like a constantly-changing rollercoaster that you’re forced to ride. 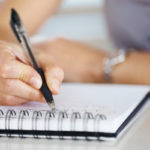 Here are some great tips for tracking dementia symptoms and progress, and relieving caregiver stress so you feel more in control. 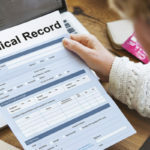 Having copies of your older adult’s medical records means having their medical history at your fingertips. Knowing important details about their health conditions helps you make more informed decisions about their care. There are several options for housing as our elders age. 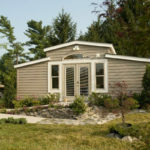 But if you’d like to keep them “at home” and close to the entire family, but don’t have the right space in your home for them to move in, a “Granny Pod” is an interesting alternative. 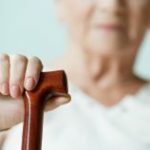 It’ll cost about what a year of Assisted Living costs, and less then what a nursing home costs. The important thing is that they are able to get out and have social, mental and physical interaction – like what adult day services such as Mindful Care ADS provides! 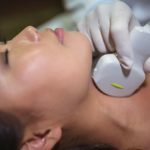 CNN Article: A five-minute neck scan could predict a person’s risk of developing dementia a full decade before symptoms emerge, researchers say. Making everyday tasks easier helps them stay as independent as possible and reduces frustration, stress, and anxiety. Here are some tips and ideas from the people at Daily Caring – like painting the bathroom door a different color! 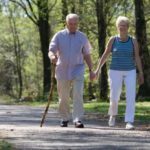 “Getting your heart pumping with something as simple as walking or cycling just three times a week seems to improve thinking skills” and could delay Alzheimer’s and dementia, new research says. 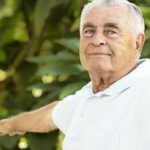 Do you have a senior who has a hoarding issue? It’s not only unsafe and dangerous but it’s a tremendous headache for the family and caregivers. It can also be a sign of dementia and other mental health issues. Here’s some advice from Daily Caring. 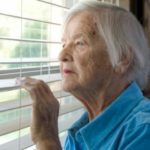 Description:Isolation among seniors is alarmingly common and will, unfortunately, continue to increase in prevalence as the senior population grows. Learn more about how to keep your parents and senior loved ones healthy by reading our tips on the top ways to help seniors avoid isolation. Merry Christmas from your friends at Mindful Care Adult Day Services! 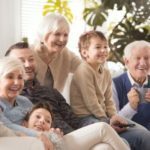 You know it’s hard to find a good movie that your elderly family members can enjoy, but here are some newer movies that might work. Do you want to share a joy-filled Christmas with your family, without over-cluttering or spending? Do you want your gifts this year to represent more than tangible items that will be tossed aside after a few months of use? 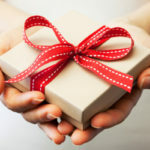 Do you struggle every holiday season to give your loved ones’ presents they want, while also giving gifts that are meaningful? Facts About Alzheimer’s. There are over 16 million American caregivers for someone with Alzheimer’s or another form of dementia. Family caregivers of Alzheimer’s patients provide a whopping 80% of the care at home, while a mere 10% of seniors receive all their care from paid health professionals. According to the Alzheimer’s Association, most (70%) of those caregivers are women. As parents and grandparents age, our family history tends to weigh more on our minds. Preserving that history in a family tree has become a popular pastime over recent years. Family trees help record history. 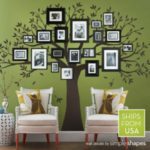 Whether you are experienced or novice in trying to document your ancestry, it’s easy to make an eye-catching family tree that tells your family’s story in a unique way. Because of their cognitive decline, how seniors get that engagement may have to change. Activities with no right or wrong are highly recommended because they’re fun, satisfying, and give a much-needed sense of accomplishment. Here are some from our friends at Daily Caring. 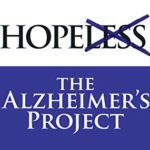 The Alzheimer’s Project multi-platform video series takes a close look at groundbreaking discoveries made by the country’s leading scientists, as well as the effects of this debilitating and fatal disease both on those with Alzheimer’s and on their families. Stream online. 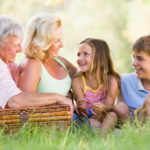 The day will come when your senior won’t be able to make decisions for themselves and you’ll have to step in to manage their finances or decide what kind of medical treatment they should have. 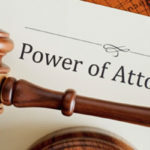 That’s why you’ll need a durable power of attorney. Here are some joyful holiday activities for you and your elder family members – from classic songs to great crafts to card games and cookies. All ages can have some fun together! The best gifts for caregivers are ones that make them feel supported and give them well-deserved time off from caregiving. Here are some ideas from our friends at Daily Caring. 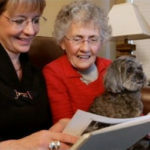 Caregiving for someone with Alzheimer’s is a 24-hour job. Which is why it’s so important to get a break during the week. 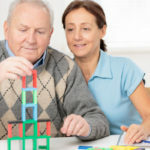 Adult Day Programs like Mindful Care provide that.